Ex-Wavell High star Josh Fauid named in Australian team! FORMER Wavell State High School student Josh Fauid will don the green and gold of Australia at this weekend’s Commonwealth Nines Championships. Fauid will represent Australia in the men’s under-23 division at the championships to be held at Redcliffe’s Dolphin Stadium. Kicking off this Friday, this exciting rugby league Nines event will bring together 17 teams from 11 nations in Men’s Under 23, Women’s and Physical Disability competitions. Fauid and his Australia teammates will tackle Fiji, Scotland and Wales in the regular rounds of competition before the finals begin on Saturday. Fauid graduated from Wavell SHS in 2014. 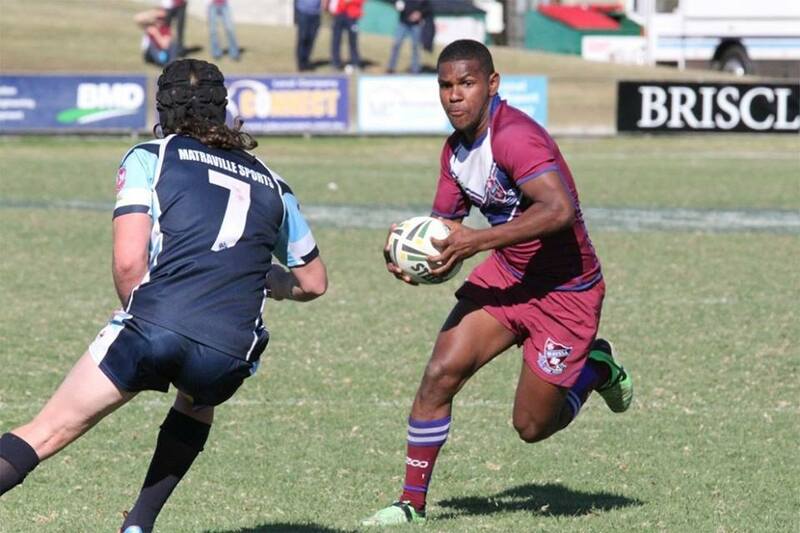 Wavell SHS head of rugby league Paul Stanley said his inclusion came as no surprise. “He was outstanding during his time here at Wavell. He certainly was a talented player,” Stanley said.